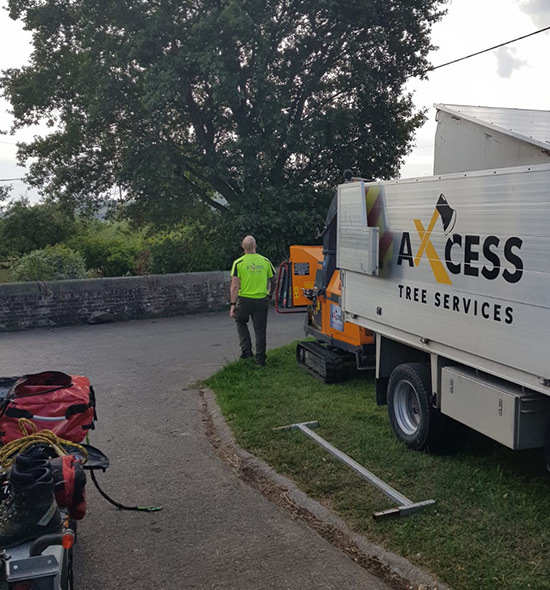 Axcess Tree Services can arrange for inspections of trees and tree reports to be produced by qualified and skilled tree consultants. Please contact us with your specific requirements. In addition, Axcess Tree Services can organise LOLER inspections, Contact us for more information.